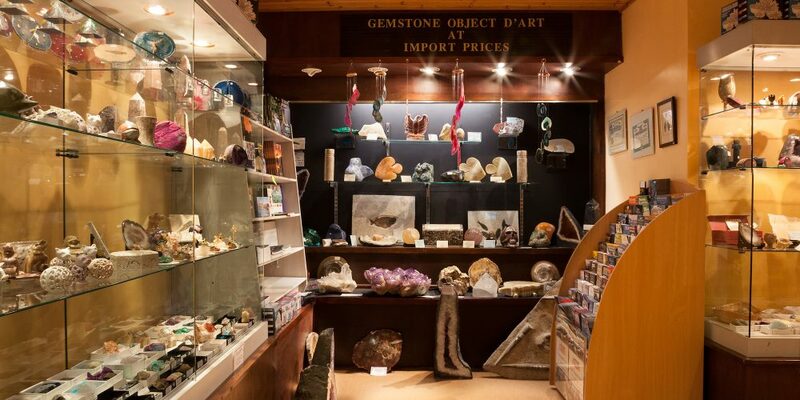 A collection that’s been 500 million years in the making…..
One of Europe’s finest collection of Crystals, Gemstones and Fossils. 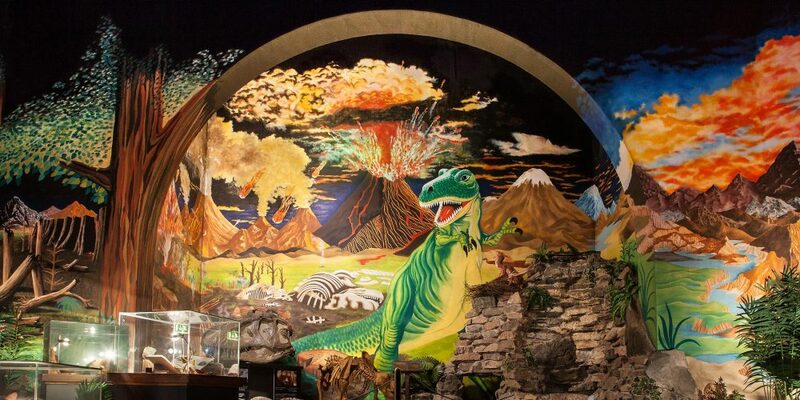 Housed in an atmospheric simulation of caves, caverns and mining scenes there is something for everyone to enjoy. Learn about the largest Gold Nugget ever discovered and the history of the Scottish Gold Rush. 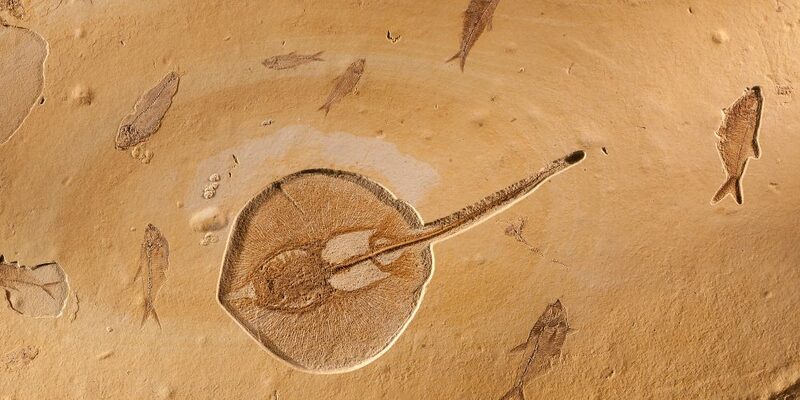 Explore our stunning collection of Fossils which even includes some Dinosaur poo! 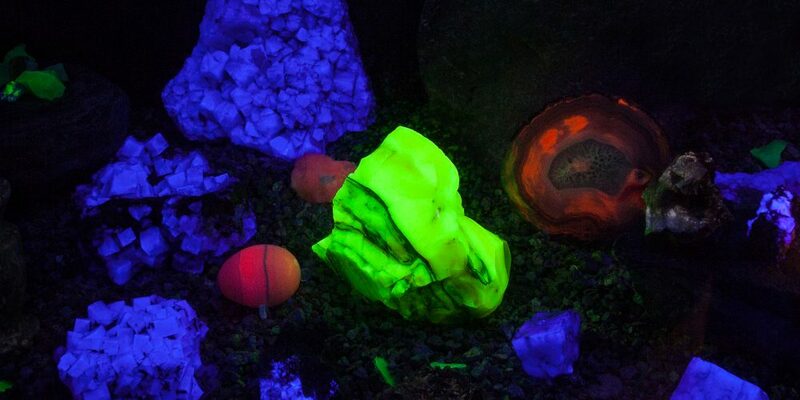 Don’t forget to enter the cave which makes crystals magically change colour and glow in the Ultra – Violet light. You can touch the towering amethyst geodes, some of which are over 7 feet tall and were formed more than 200 million years ago deep within the Earth. 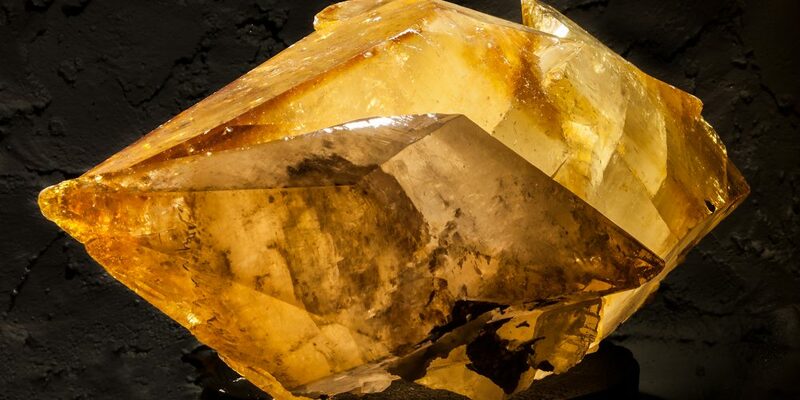 You’ll be amazed by the fossil remains ranging from 500 million year old trilobites, to petrified wood, ancient amber and sabre-tooth tiger skull. We are in the village of Corpach, 4 miles from Fort William on the A830 “Road to the Isles” our postcode is PH33 7JL. We are the big yellow building just past the Co-Op with lots of free car parking.